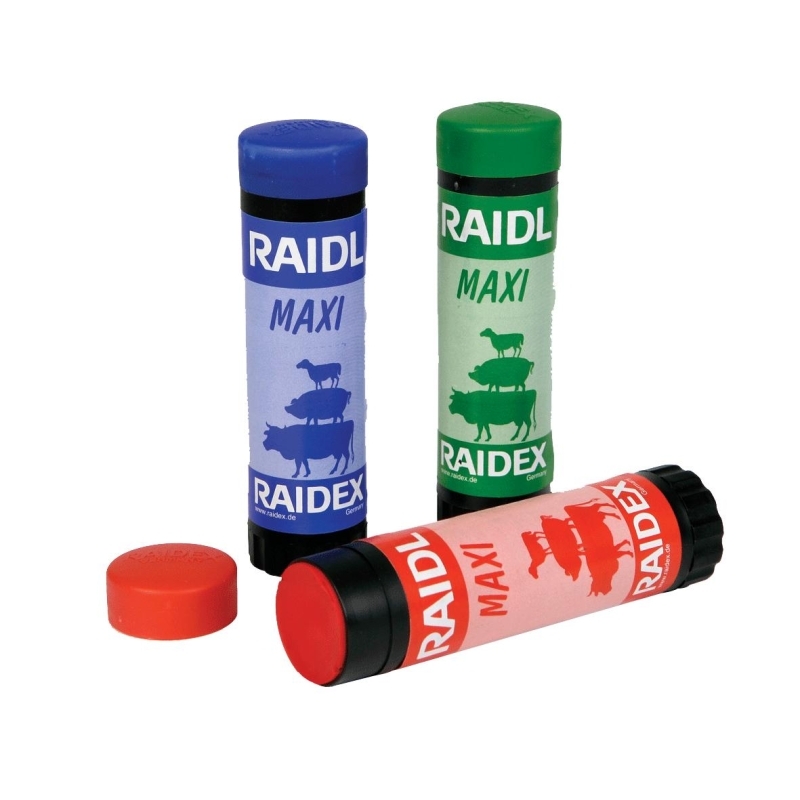 Wax Raidex Stick Marker. Green. A reliable and inexpensive method of marking. Suitable for all types of animals and ideal for temporary identification.